Killed in the crash was Dylan Baerwald, 25, of Bloomington, said McLean County Coroner Kathy Davis. Baerwald was a passenger in a vehicle that blew a stop sign and crashed into a tree just before 3 a.m. on Illinois 9 near County Road 1000 East, in far-west Bloomington. Baerwald was pronounced dead at Advocate BroMenn Medical Center's emergency room. 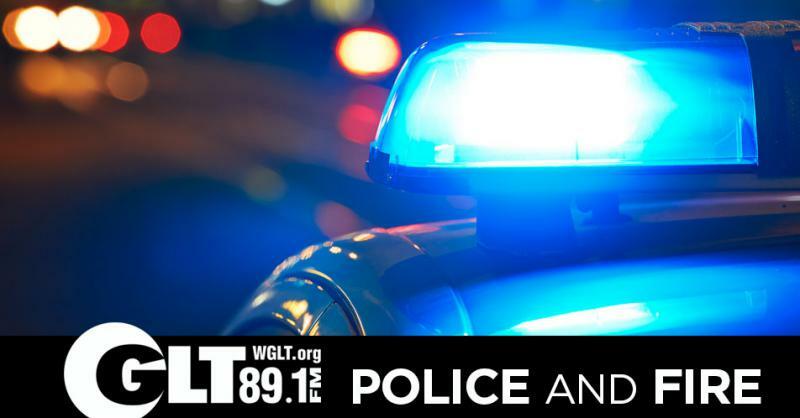 The 23-year-old driver was arrested on preliminary charges of aggravated DUI, failure to reduce speed to avoid an accident, aggravated reckless driving causing bodily harm, obstructing justice, and failure to report an accident, authorities said. His name not been released. He's being held at the McLean County jail and is expected to be formally charged Friday. The crash remains under investigation by the McLean County sheriff's police and coroner's office. 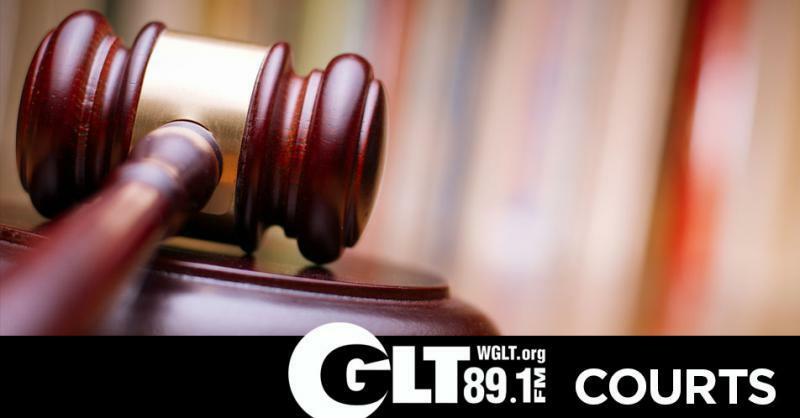 A Bloomington man with a history of drunken driving was sentenced Monday to 30 years in prison for killing a teenage bicyclist last summer. 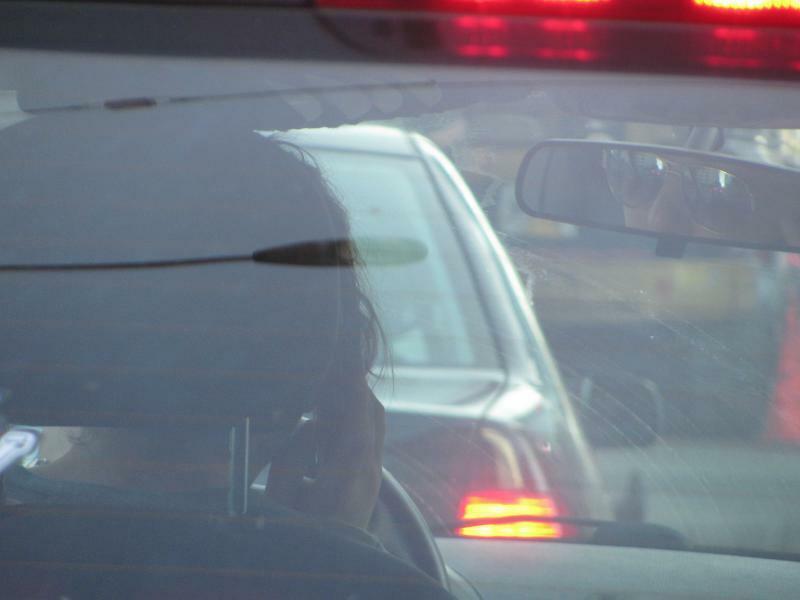 Did you get a ticket in the last couple weeks for using your cell phone while driving? Join the club. A 17-year-old charged in this week’s fatal shootings at a Normal apartment was allegedly wielding three guns that night—including an AR-15 rifle.